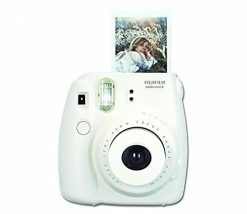 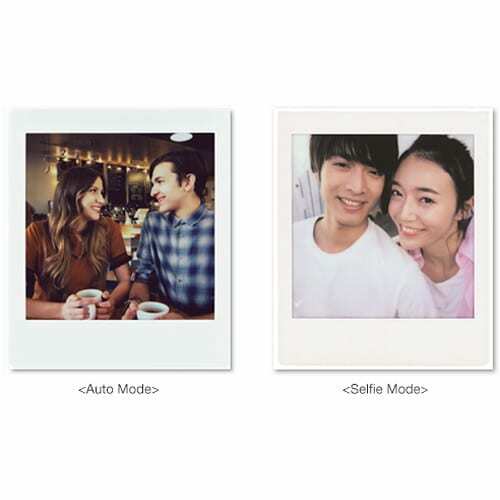 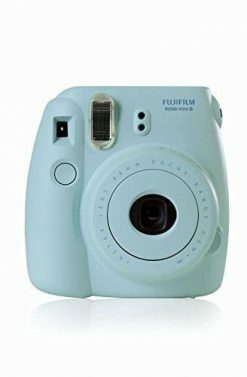 It’s hip to be square with the pearl white instax SQUARE SQ6 from Fujifilm. 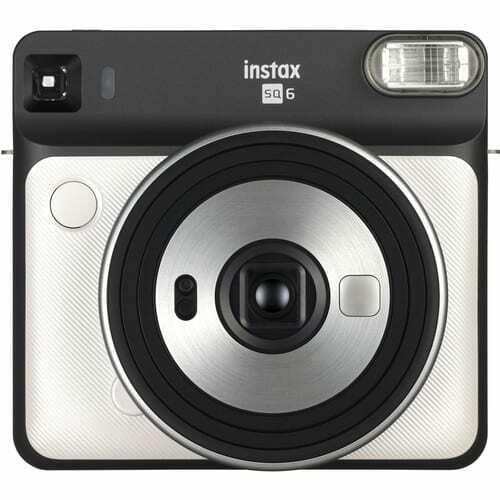 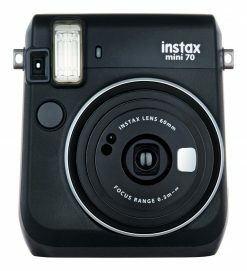 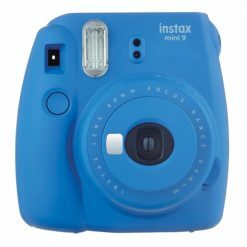 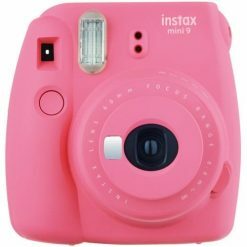 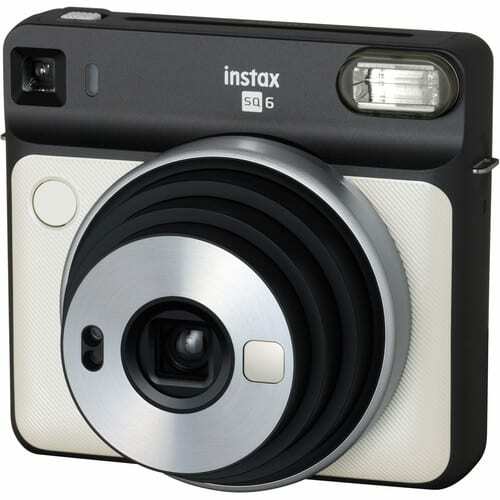 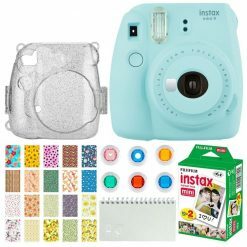 The first analog camera to accept instax SQUARE film, the SQ6 is a simple and fun instant film camera that produces 2.4 x 2.4″ square prints. 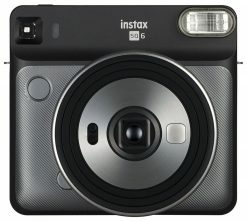 The camera’s sleek and stylish design incorporates a Fujinon 65.75mm f/12.6 lens, which offers a three zone focus design, with a minimum focusing distance of 11.8″. A small selfie mirror is built into the front of the lens design for accurately composing self-portraits and a dedicated Selfie Mode can be used to optimize focus and exposure. 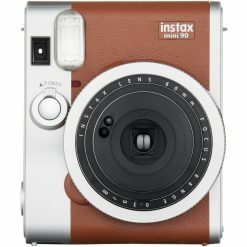 The camera’s design also features an optical viewfinder with a central target spot for accurately composing images. 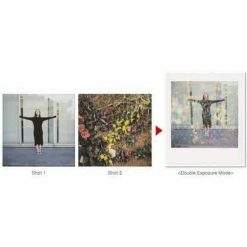 A built-in flash is also featured, for illuminating scenes in low-light, and three colored flash gels—orange, purple, and green—are included for adding a creative wash of color to your subjects. Automatic Exposure Control takes into account ambient lighting conditions to ensure proper exposure settings, a Light/Dark mode lets you apply +/- 2/3-stop of exposure compensation, and a creative Double Exposure mode lets you blend two exposures onto the same frame.